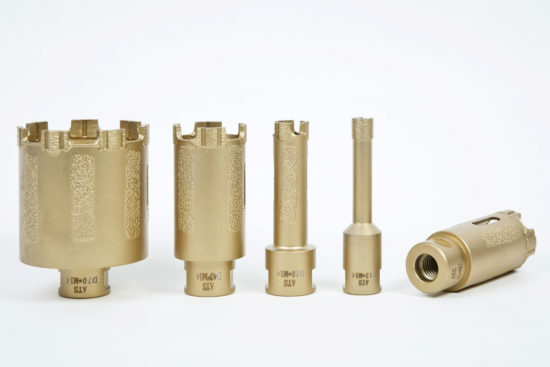 Thin wall diamond sintered drill bits designed for drilling glass. 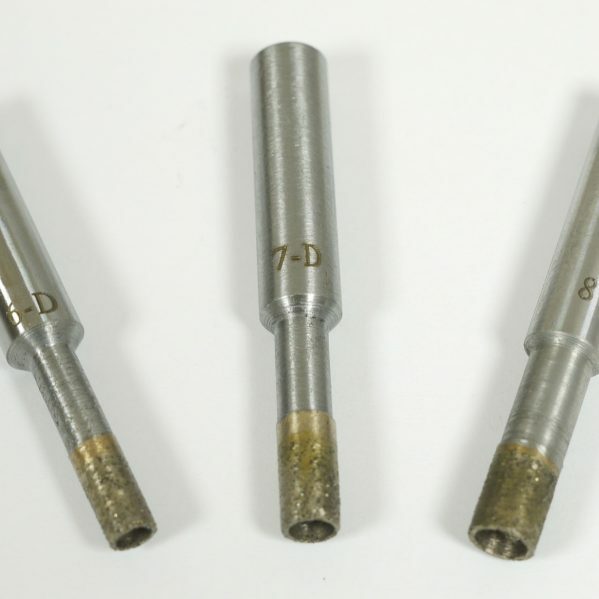 These bits are also ideal for drilling super hard problem porcelain for fixings when all usual solutions are struggling. 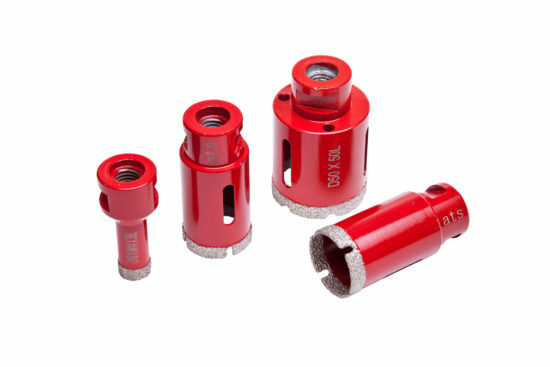 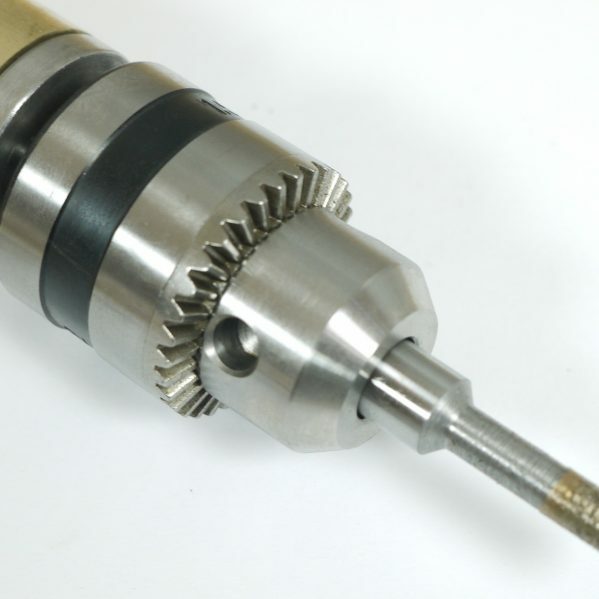 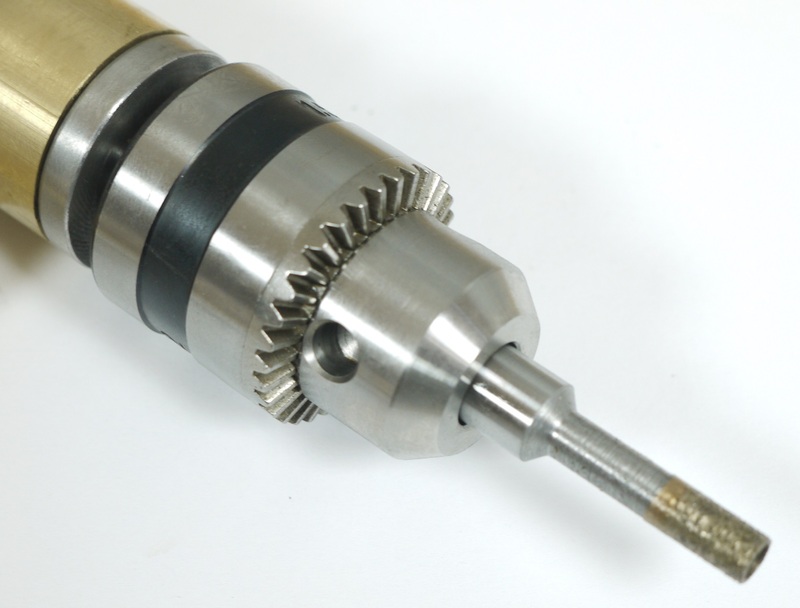 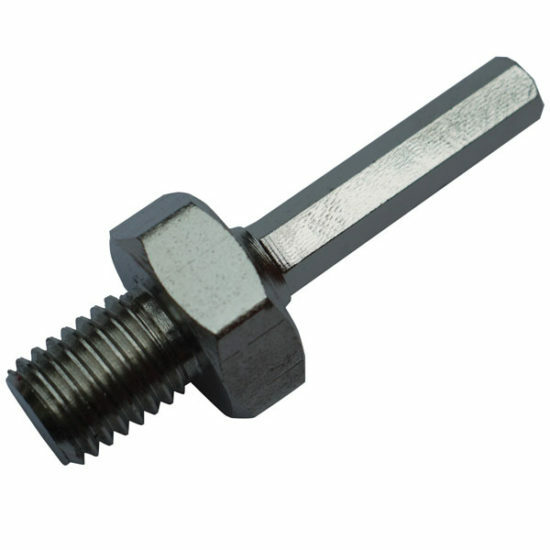 They have a straight shank and are designed to be used with a water fed chuck but they can be used in a regular three jaw drill chuck with your own water feed. 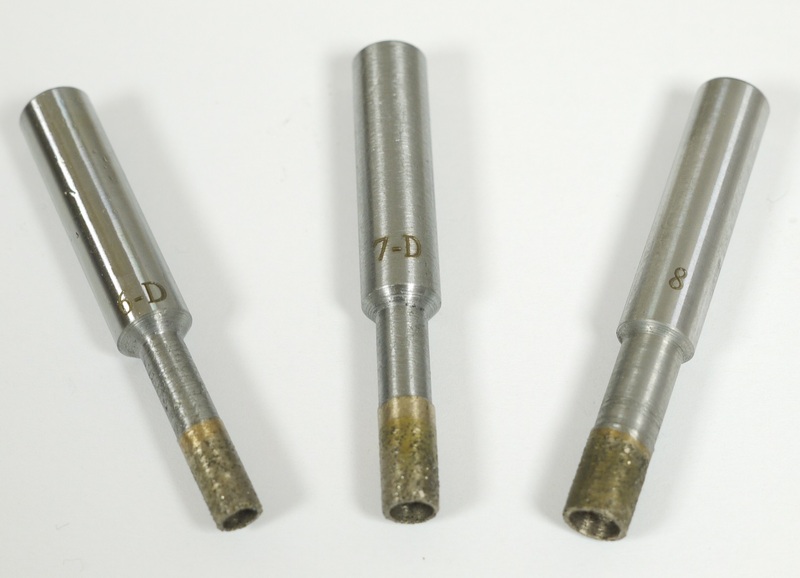 Whilst these will drill dry, extended use dry will substantially reduce their lifespan. 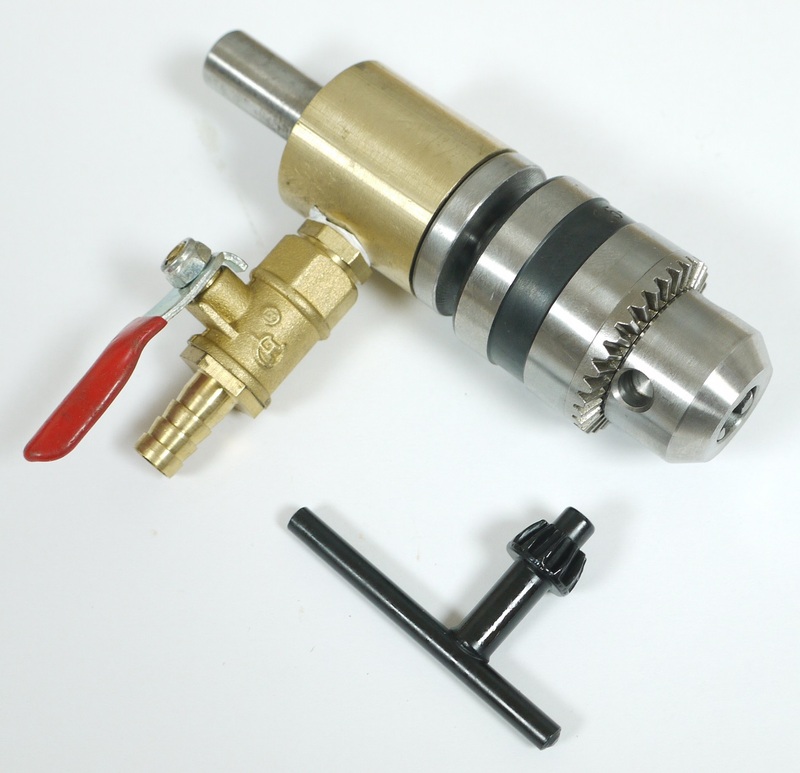 The “Starter Set” comprises of one of each drill bit, 6, 7 & 8mm and the water feed chuck and attracts a discount over purchasing the bits separately.